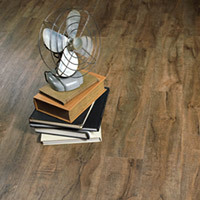 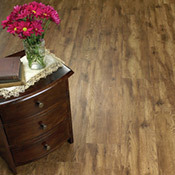 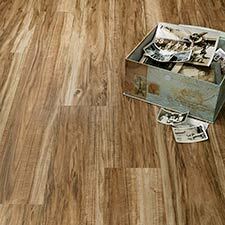 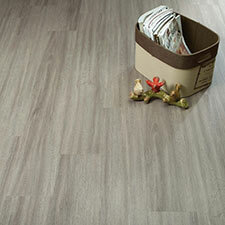 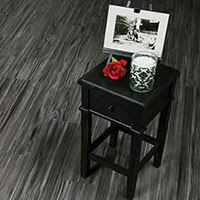 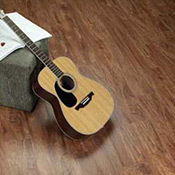 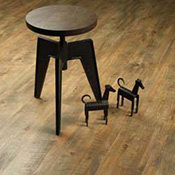 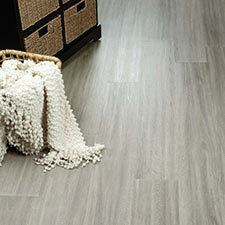 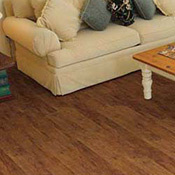 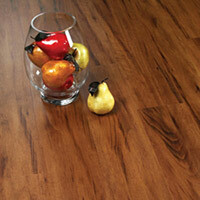 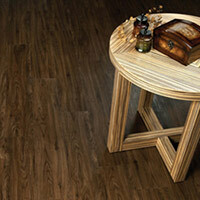 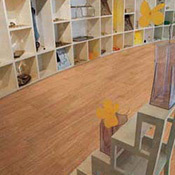 Earthwerks Vinyl Plank Flooring is an excellent option for busy areas. 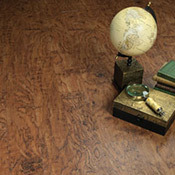 Earthwerks Luxury Vinyl Plank Flooring is an excellent alternative to traditional hardwood flooring because it can be installed in areas where moisture can be a problem, such as bathrooms and kitchens. 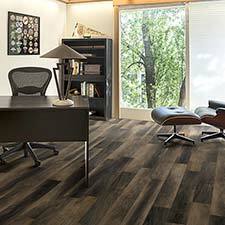 You can buy Residential Earthwerks Vinyl Plank Flooring and Commercial Earthwerks Vinyl Plank Flooring at Caldwell Carpet.